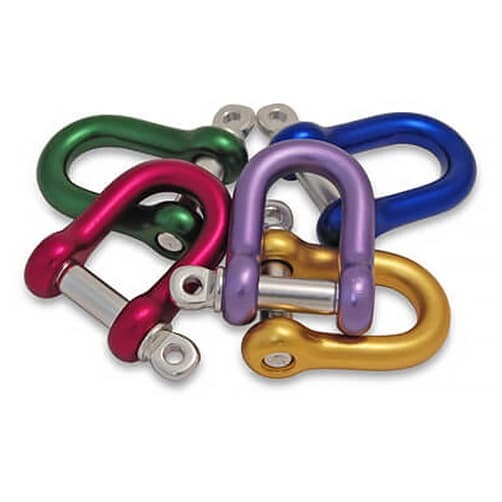 Lightweight utility D shackles with a standard screw pin, manufactured from aluminium alloy with a bright anodised finish. Great for outdoor activities, camping, fishing, hiking, travelling, also good for key chains and other household applications. 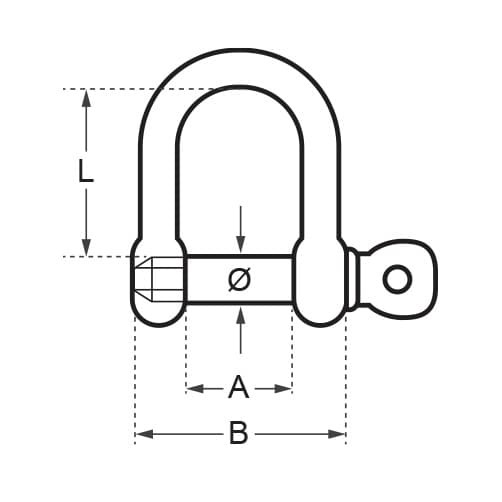 Important: These D shackles are NOT intended for Climbing, Lifting or Safety Equipment.